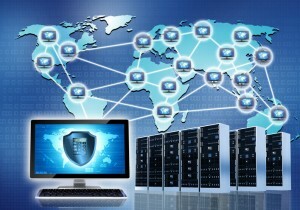 Strengthening your network security to make sure your infrastructure remains protected at all times. With the considerable amount of critical data hosted on your network, it goes without saying that only authorized people should be given access to the infrastructure. A network which is safe from all possible security breaches goes a long way to ensuring your business’ success isn’t compromised at all costs. Enact now and get a bulletproof network security plan! Take a few minutes and fill out the get in touch form provided on the right. Once you’ve submitted the form to us, one of our network security experts will get in touch with you as soon as possible!